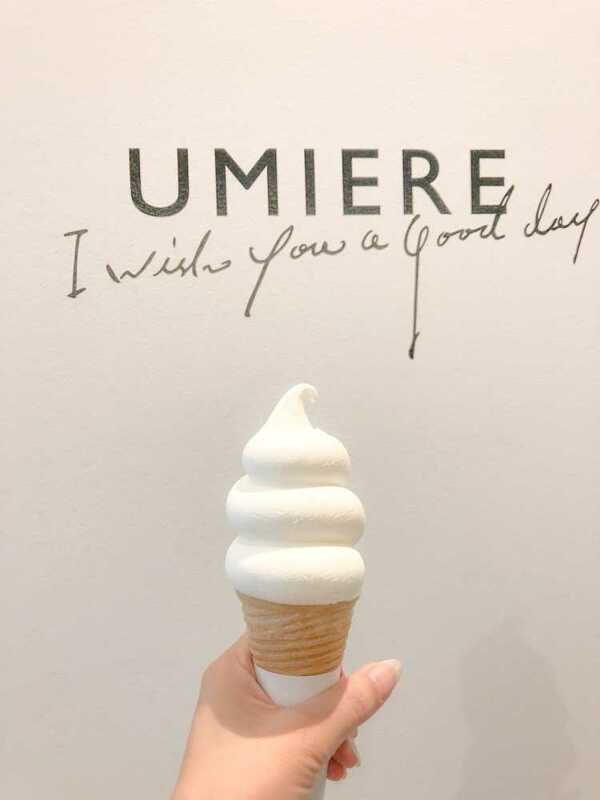 UMIERE offers a foamy ice cream that has been a big topic in Instagram. It has lovely looking, and nice balance of creamy and refreshing tastes of milk. Anyway, it's delicious!